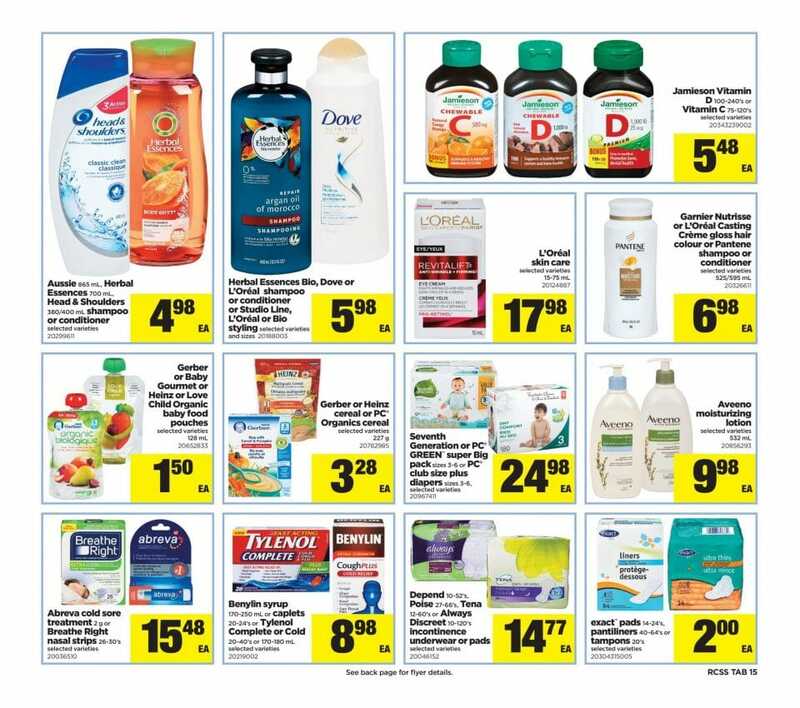 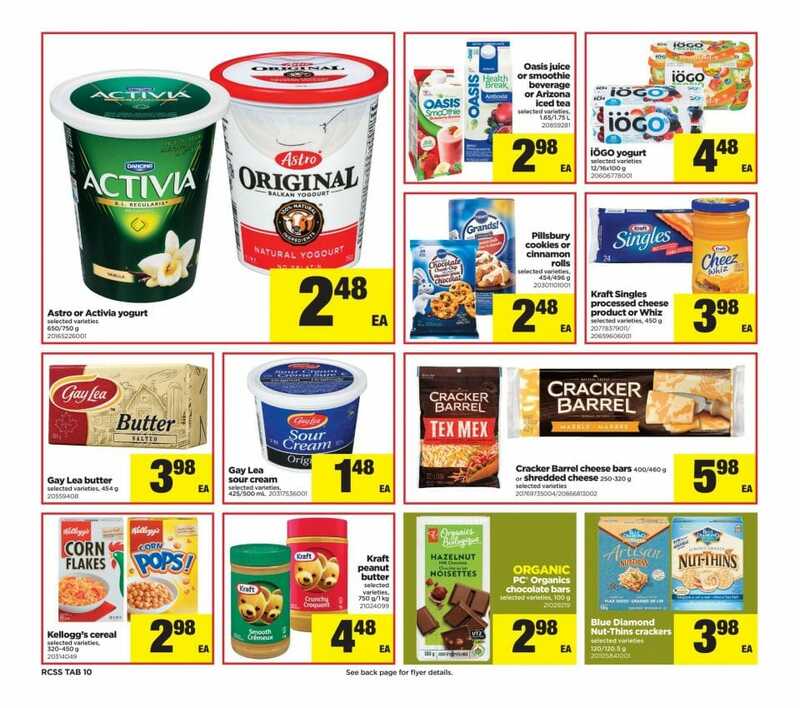 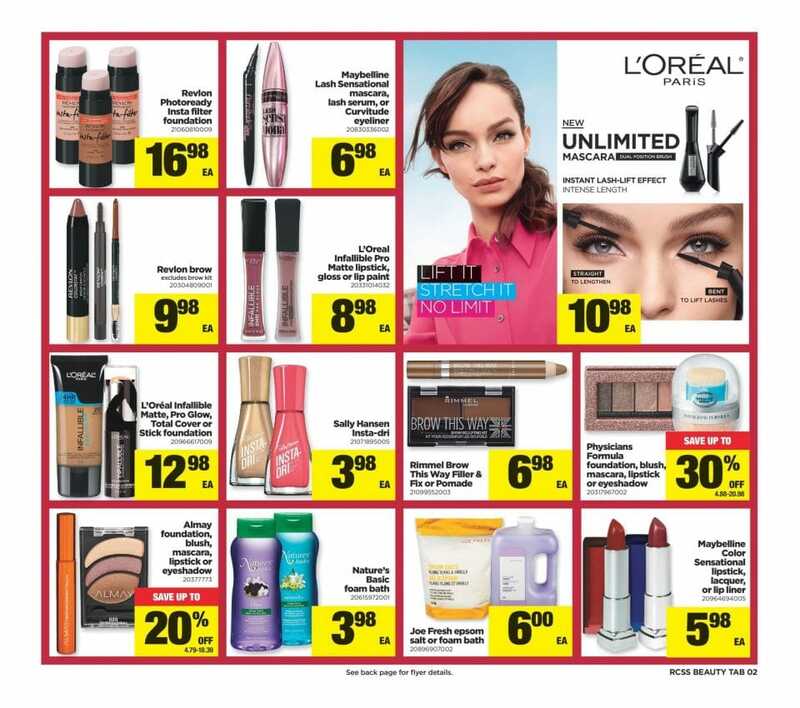 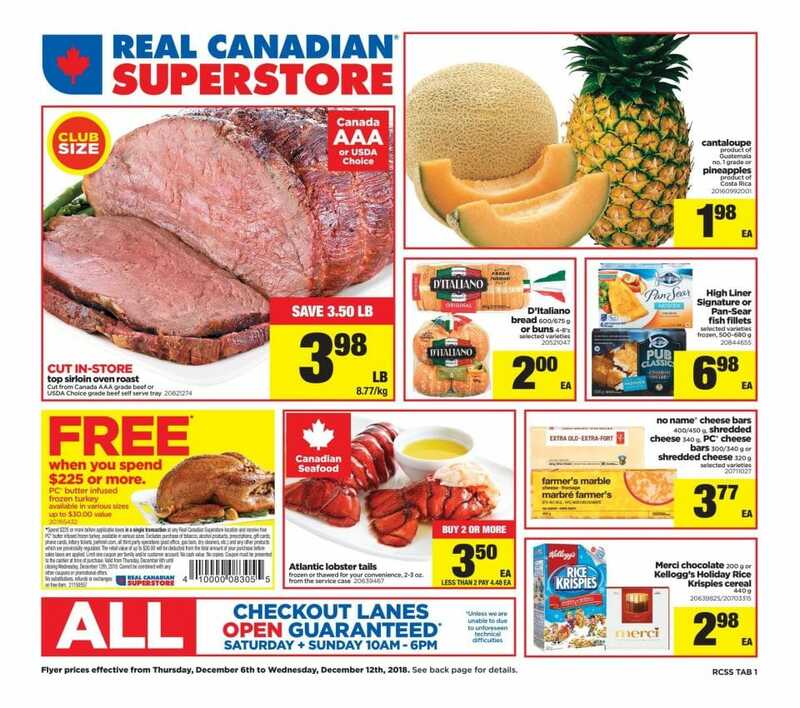 Check out the Real Canadian Superstore Weekly Flyer, and find amazing savings on almost everything you need. 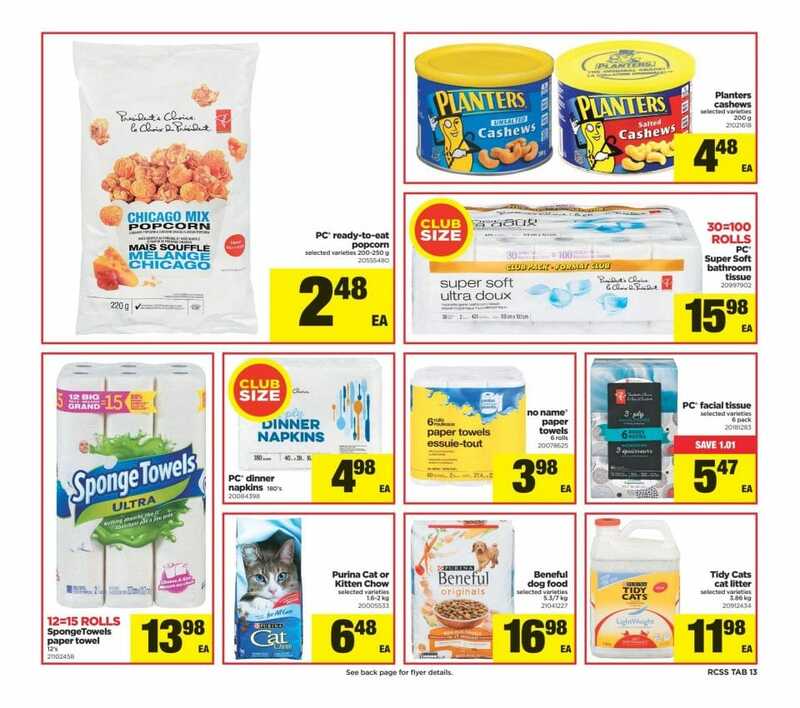 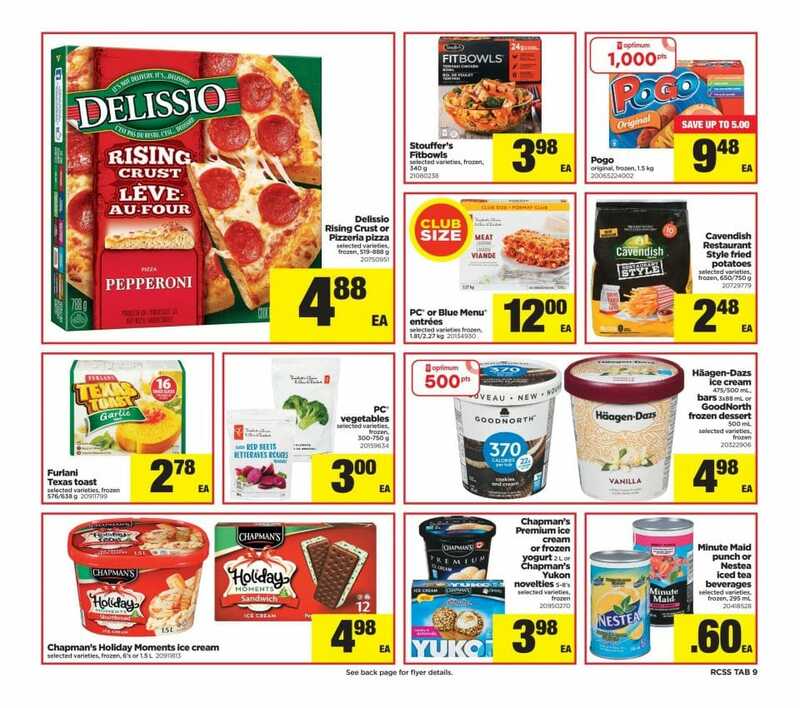 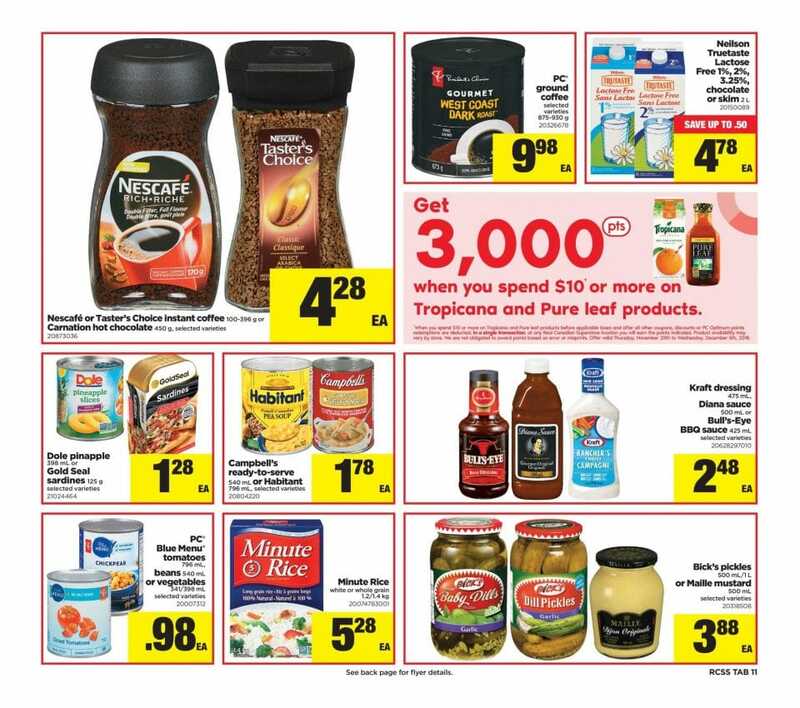 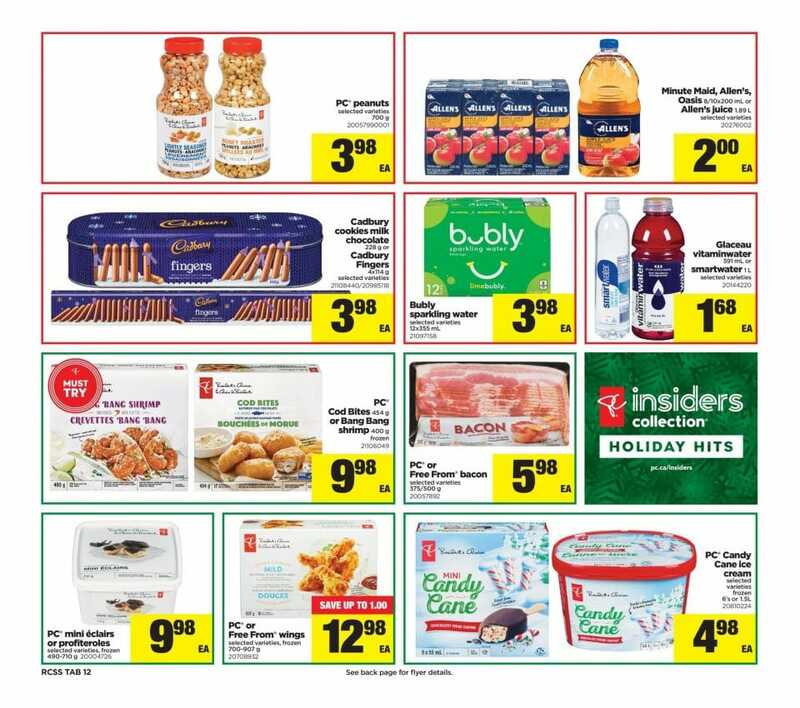 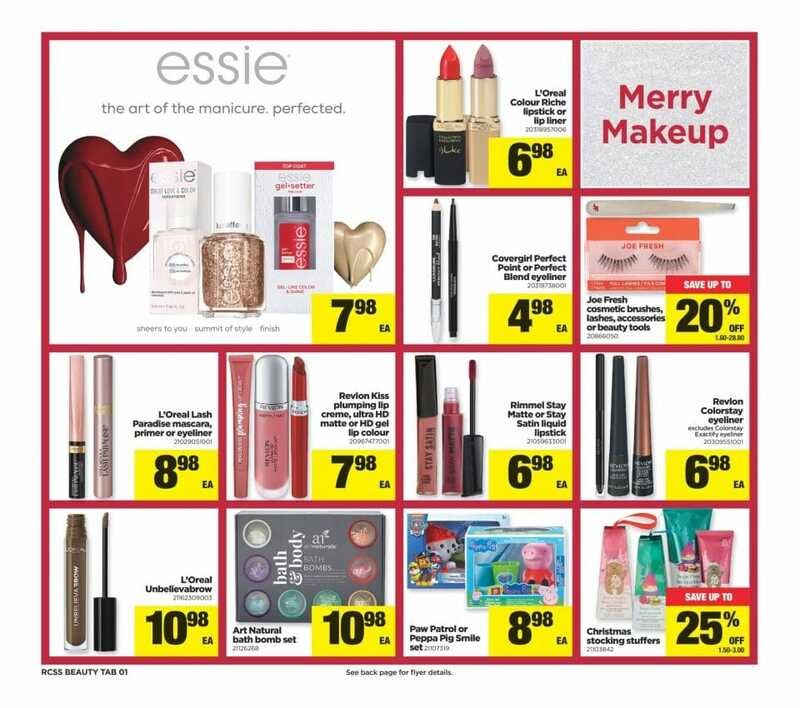 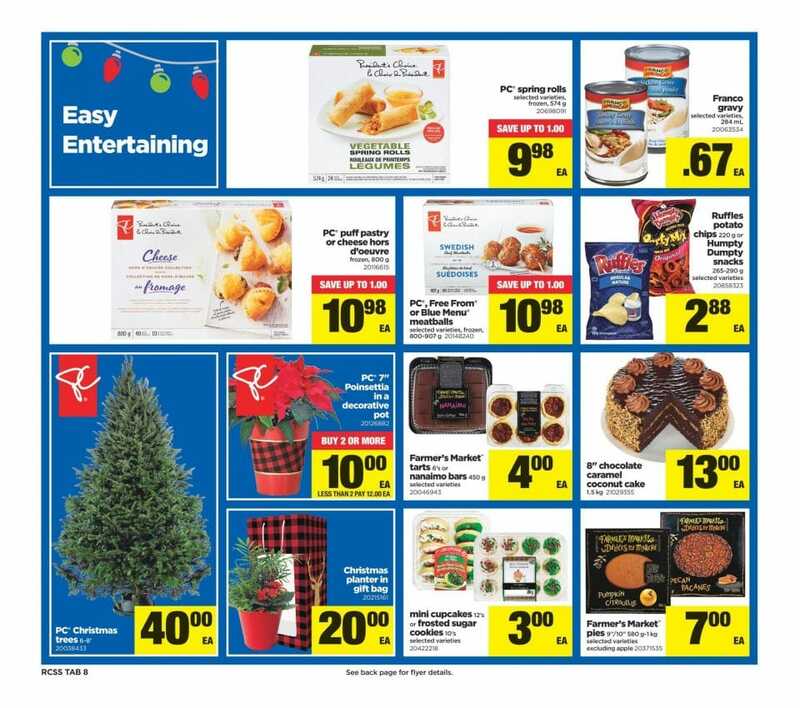 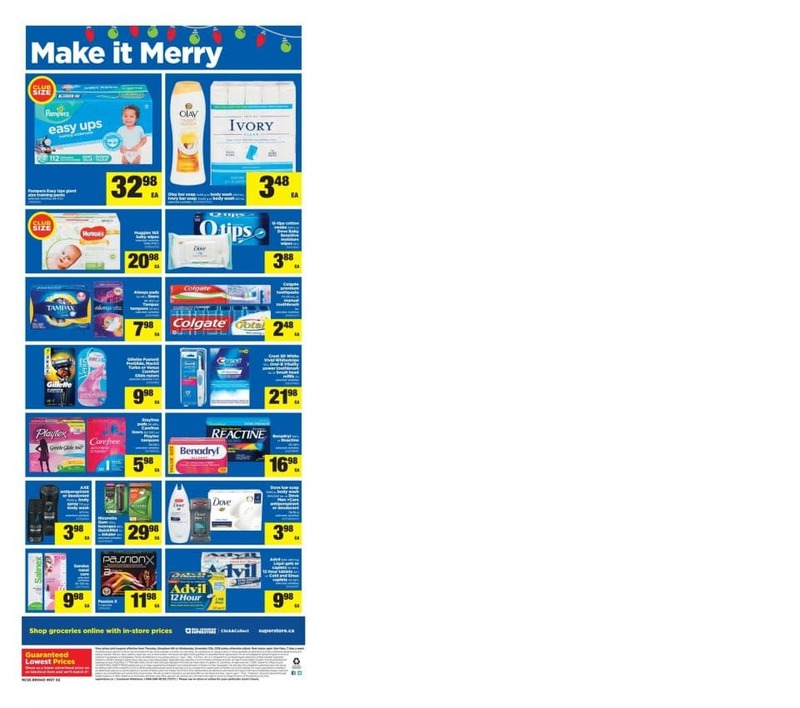 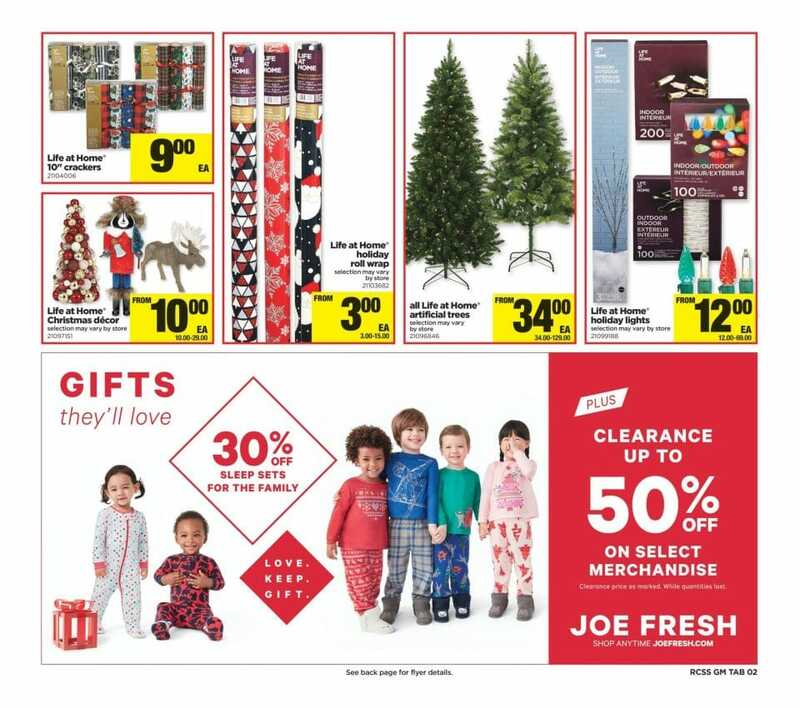 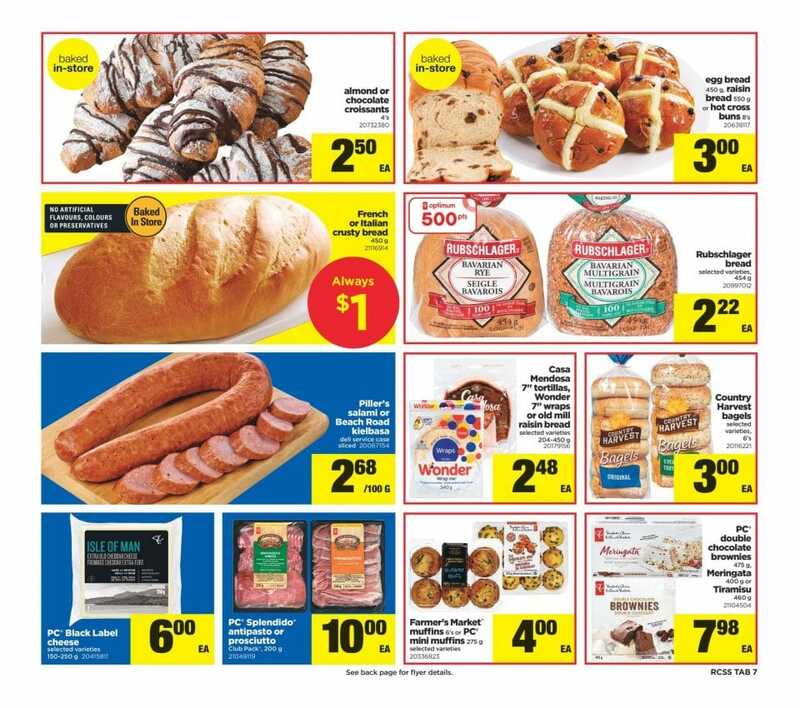 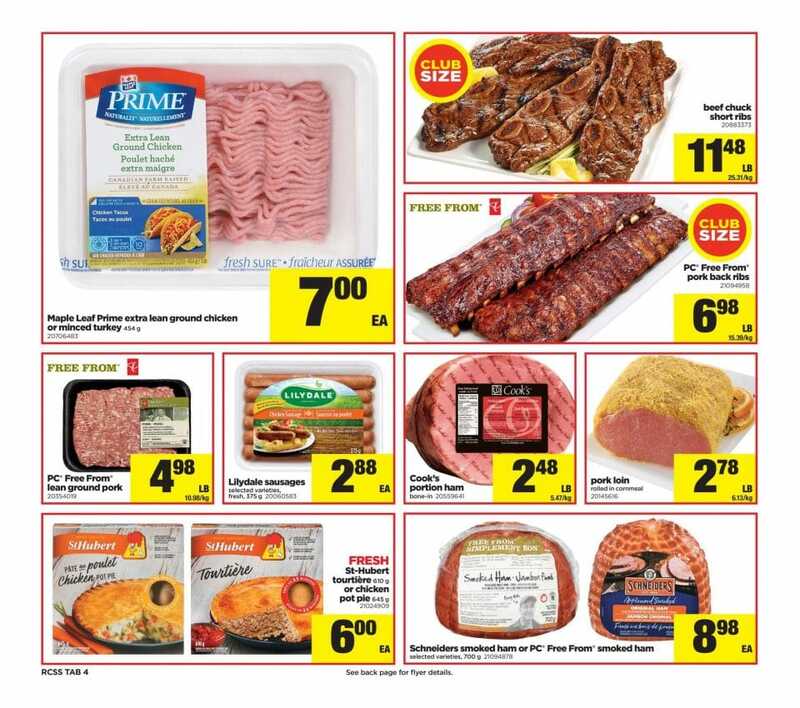 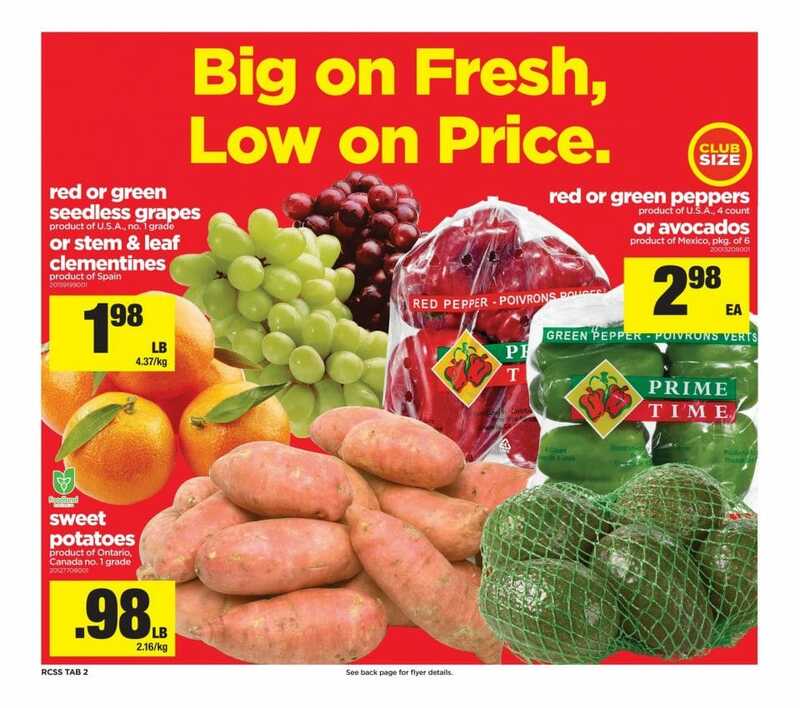 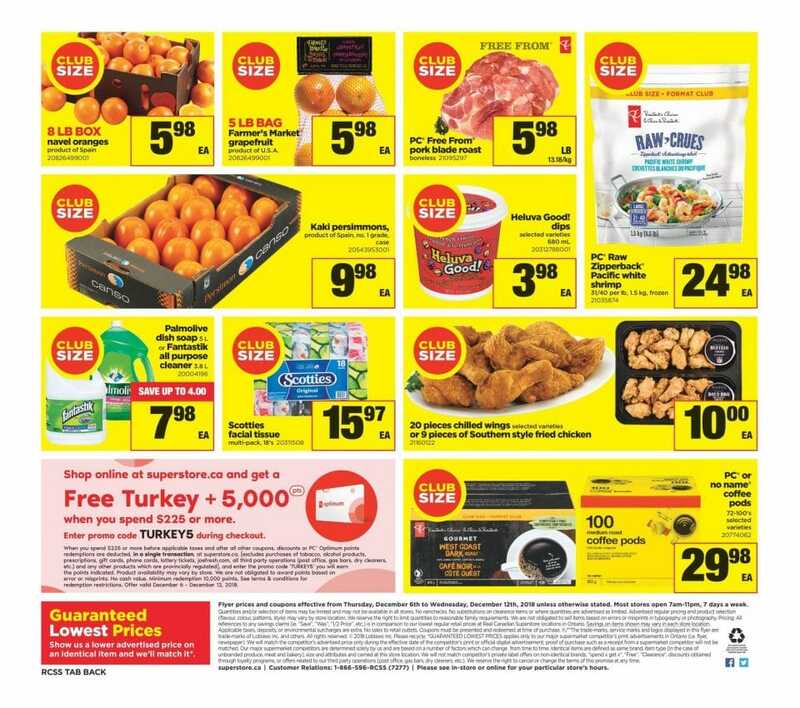 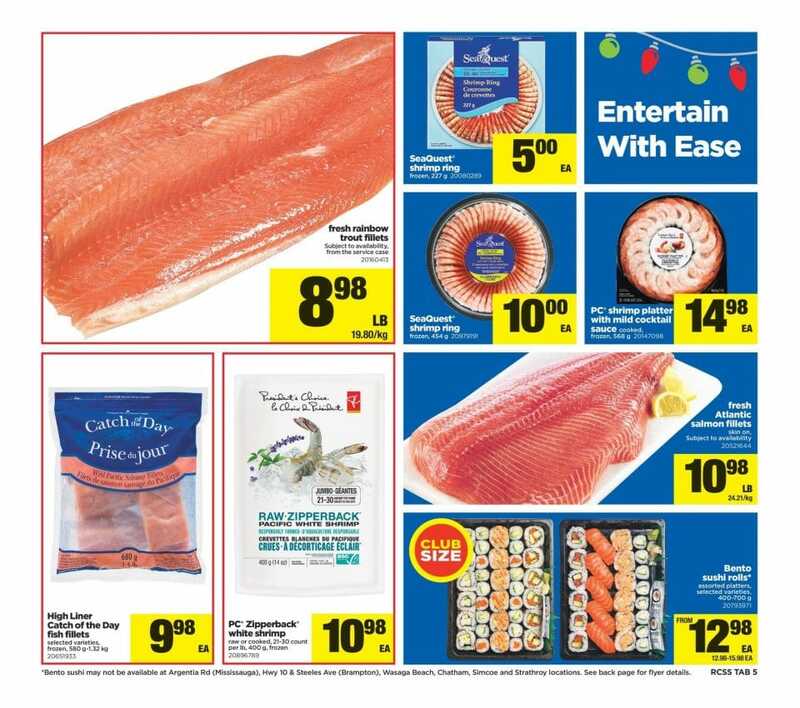 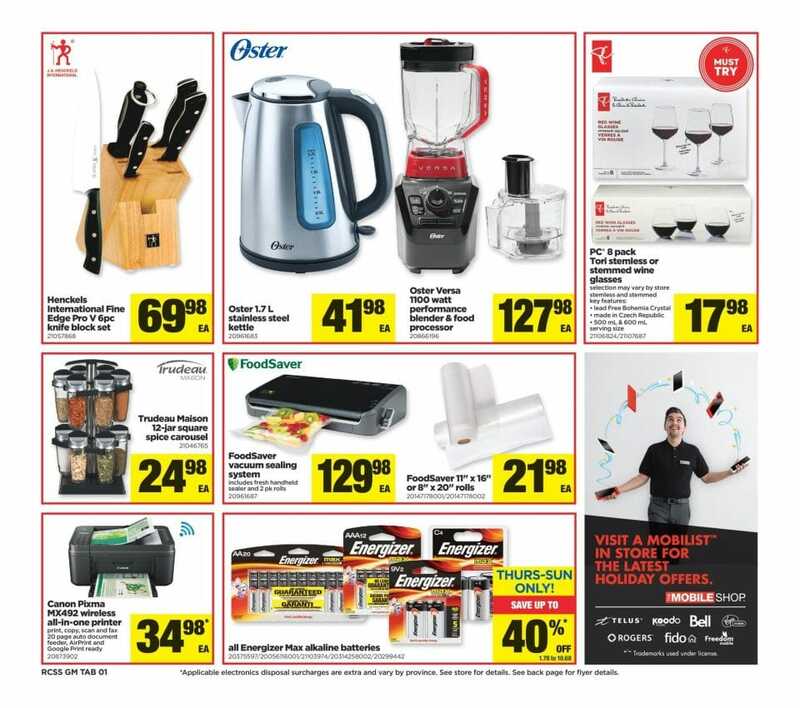 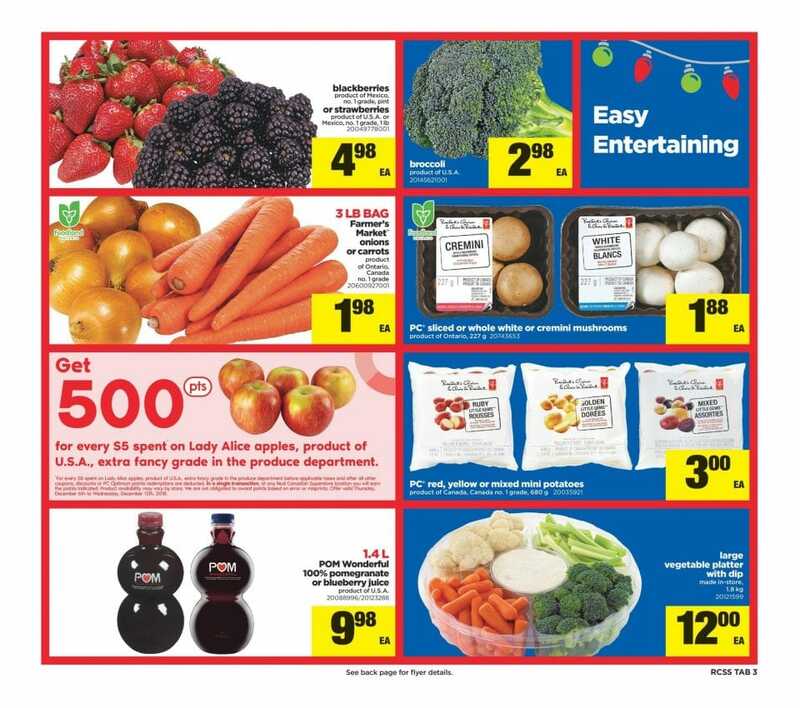 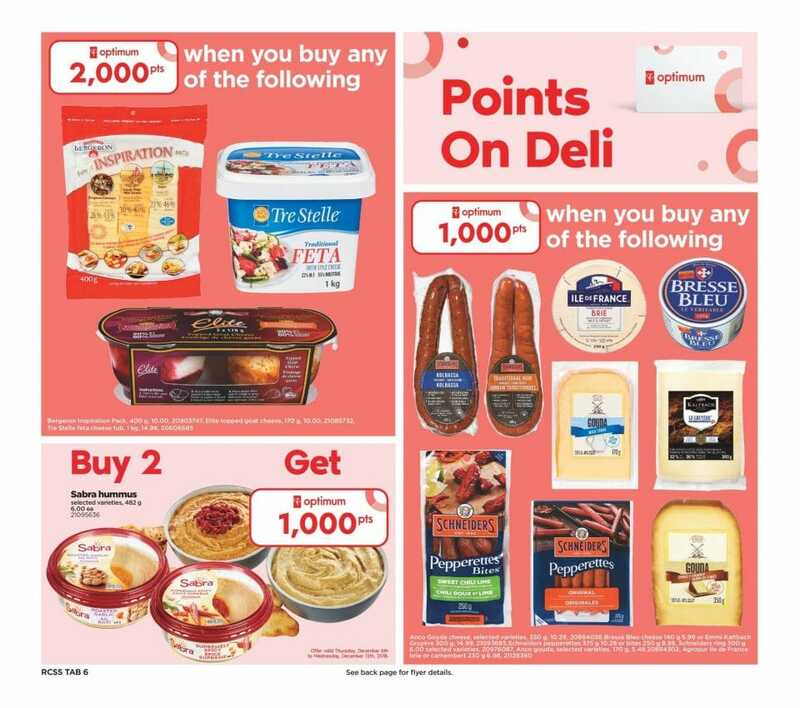 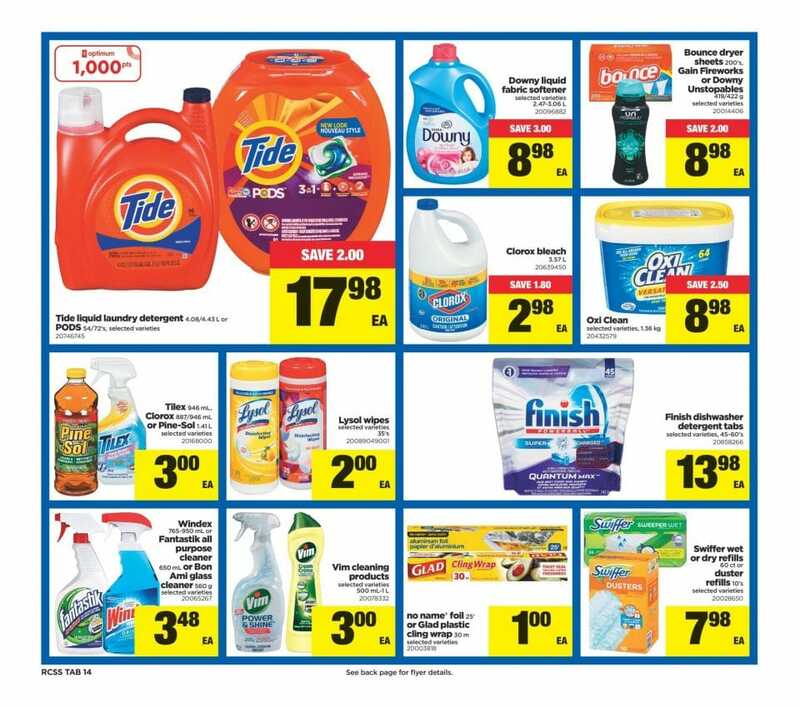 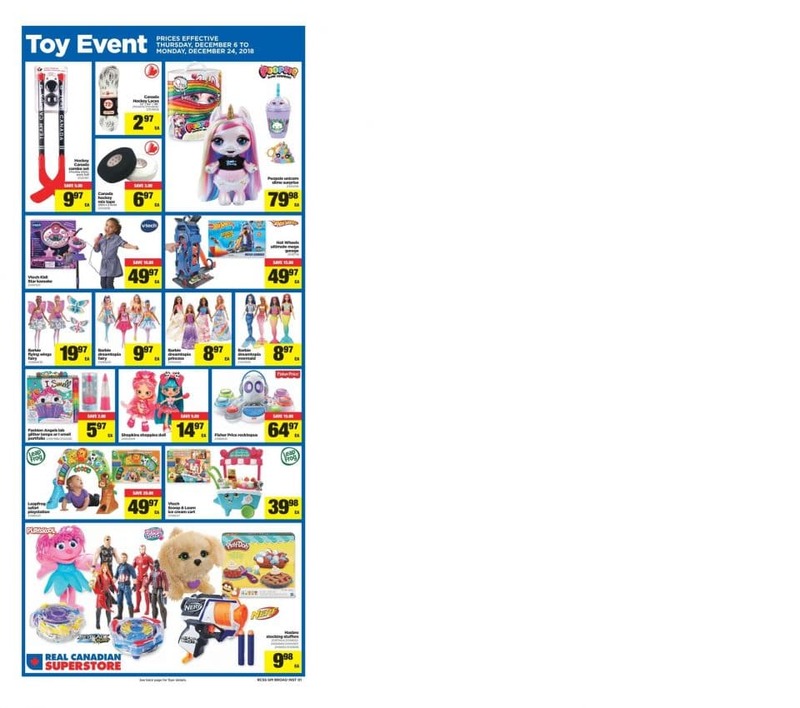 Superstore Sales Flyer is valid from December 6 – December 12, 2018. 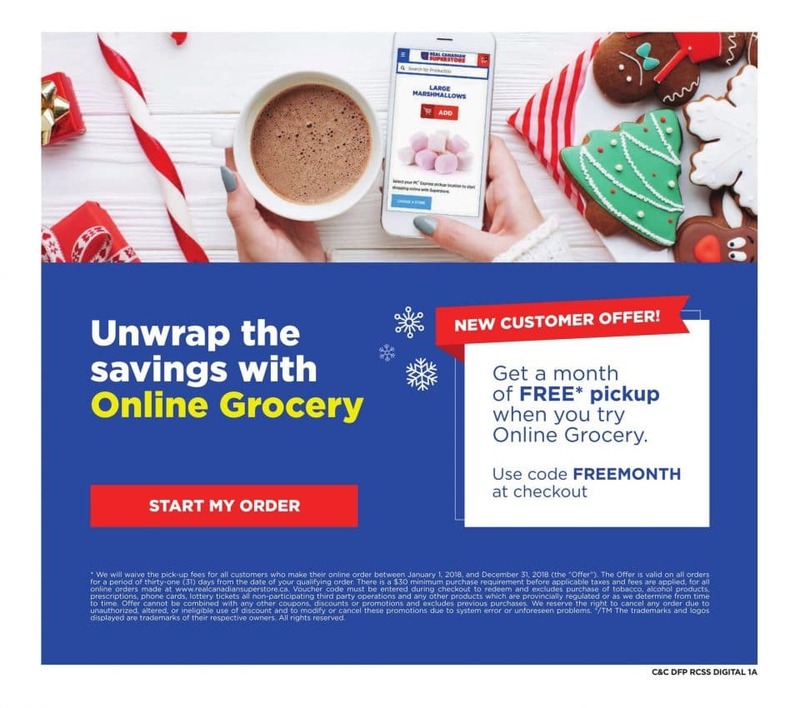 The supermarkets sell a great range of groceries, household products and electronics, including PC Whole Chicken, PC Italian or Swedish Meatballs, Burgers, Atlantic Salmon Fillets, Peanut Butter, Pepsi or Coca Cola Soft Drinks, Little Debbie Snack Cakes, Yogurt, Asparagus, Coffee, Navel Oranges, Pizza, Chocolates, Kellogg’s Cereals, Fresh Vegetables and Fruits, and much more. 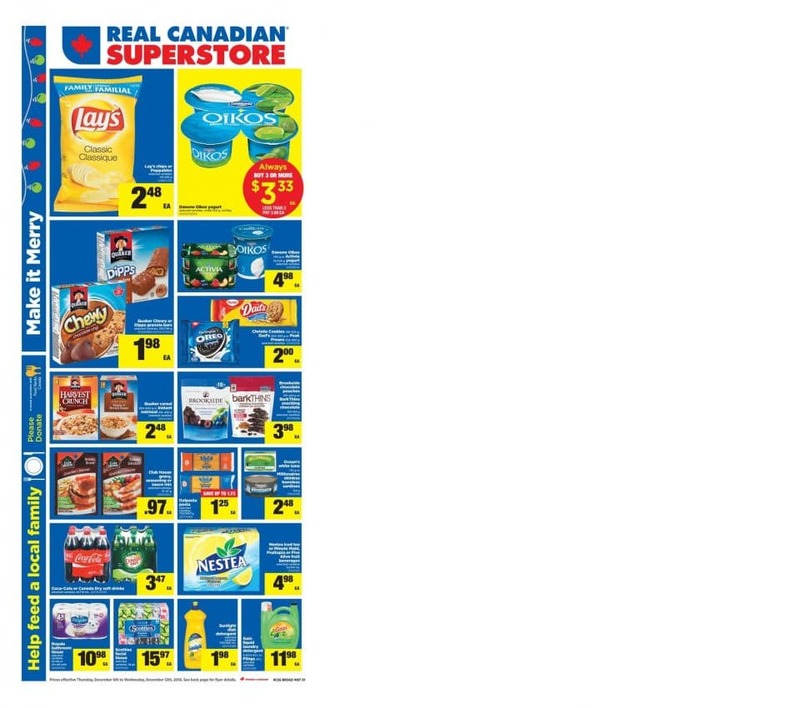 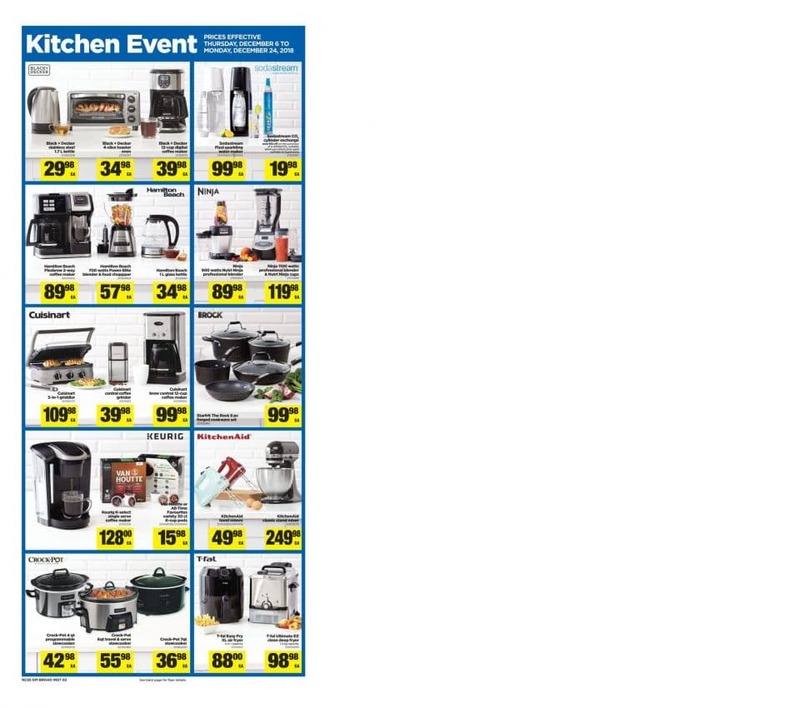 Find all sales and offers in the latest Superstore Flyer for your local store.